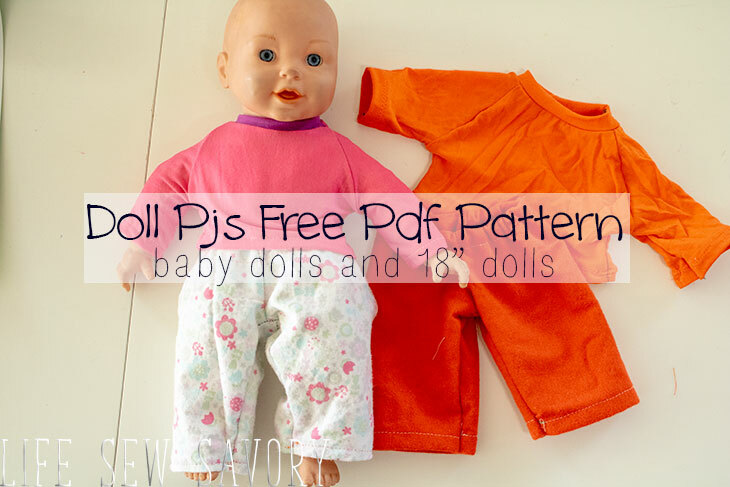 Use this free pattern to create pjs for your baby dolls or even 18″ dolls. 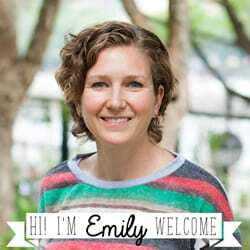 There are two different pants pattern files depending on your doll size and the shirt is one size fits all. Use the provided pdf OR svg files to make the doll pajamas. You can cut on pattern pieces on your electronic cutting machine or by hand.